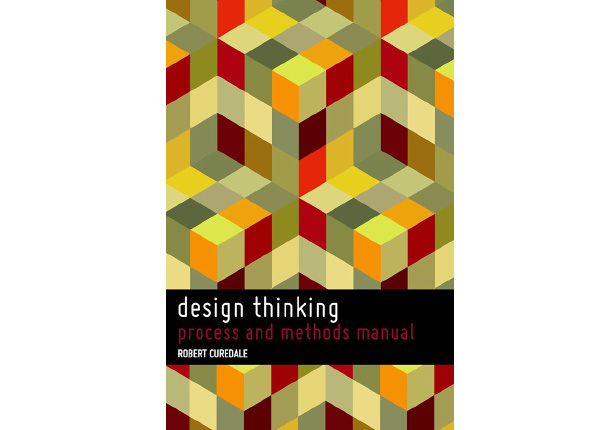 We will be hosting Industrial and Product designer Rob Curedale’s Strategic Design Thinking workshop this Saturday and Sunday (October 25th-26th) at our studio. More info here! Changes in Design practice over the last decade have meant that there has been a growing divergence between what practicing designers were taught at school and the skills that we need to practice design today in an increasingly complex consumer environment. We need to apply new tools that most designers were not taught at design school that go beyond appearance to navigate the increasing complexity of design practice. Designers need new design practices drawn from social sciences and psychology to successfully uncover user-centered insights in order to create better informed design of products, services, environments and experiences. These tools empower designers to rethink and reinvent the practice of design to discover emerging opportunities to create entirely new designs in rapidly evolving consumer behaviours and global markets. This course provides quick and practical techniques that you can use to help base the design on users’ needs and desires. This two day comprehensive course gives participants tools and techniques to design products, services and experiences from the end user’s perspectives. You will be introduced to essential design techniques ranging from affinity diagrams to rapid ethnography techniques and perceptual maps which will help give your clients the confidence that you have made the best decisions possible. Design Thinking is one of the fastest growing areas of design as organizations are trying to target design solutions more accurately and successfully. Past participants in our programs have included executives, design managers, designers engineers and other decision makers from the following organizations as well as many hundreds of other firms.